Kirk Bell March 30, 2018 Comment Now! Acura has never risen to the lofty heights of its European rivals. 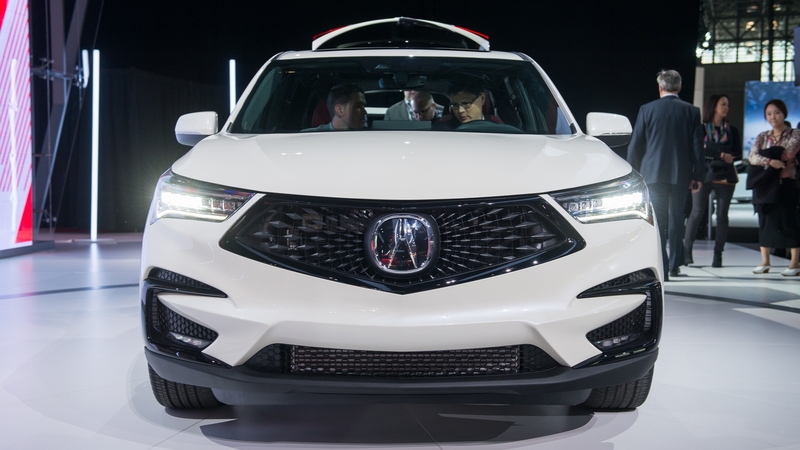 Judging by the looks of the 2019 RDX, Acura might soon be considered with the best. 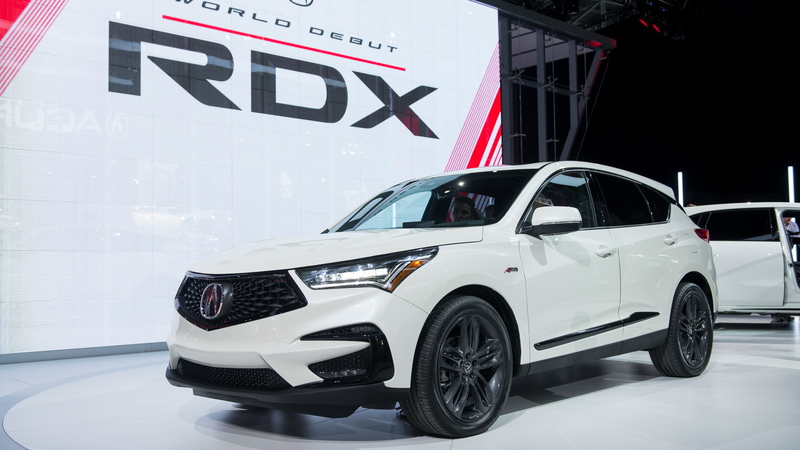 The 2019 RDX marks some important changes versus the last model and for the Acura brand. Like its German rivals, power comes from a 2.0-liter turbo-4. It replaces the 3.5-liter V-6 and spins out 272 horsepower and 280 pound-feet of torque. This dual-overhead-cam engine is a variant of the world beater found in the Civic Type R, and Acura says low-rpm torque improves by 40 percent. Power is sent through a new 10-speed automatic transmission with a 62 percent wider range of gear ratios. 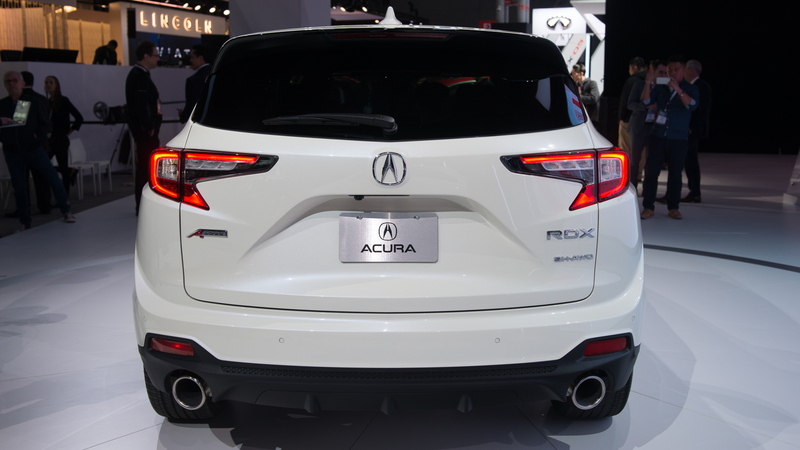 Acura's Super Handling All-Wheel Drive makes its return to the RDX. The system can send up to 70 percent of the torque to the rear, all of which can go to the outside rear wheel to help this crossover rotate through corners--maybe even like a sport sedan. Front-wheel drive should be offered as well. 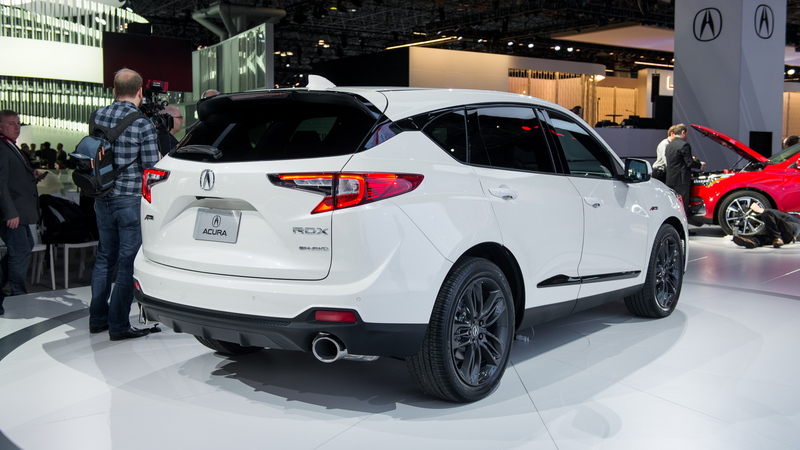 Underneath, the 2019 RDX rides on a new, Acura-exclusive platform made of more than 50 percent high-strength steel. It offers adaptive dampers for the first time, and an NSX-inspired dial picks from five drive modes. Altogether, these changes should make this the sportiest RDX yet, and put it on par with its German competition. A new A-Spec model looks even sportier with larger wheels, gloss black accents, and an optional two-tone red and black interior. But Acura adds elegance and living space as well. The wheelbase is 2.6 inches longer, which increases cargo room and improves rear seat comfort. The cockpit combines high-tech features with coddling luxury. Passengers are surrounded by choice materials, including brushed aluminum, stainless steel, open pore wood, synthetic suede, and leather. New sport seats use high-strength steel frames and offer 16-way power adjustments. And for techies, the infotainment system is run through the new True Touchpad Interface. It features a high-mounted 10.2-inch screen controlled by a touchpad on the center console. Absolute positioning means each position on the touchpad is mapped to a corresponding position on the screen. Click on it to activate the function you want. 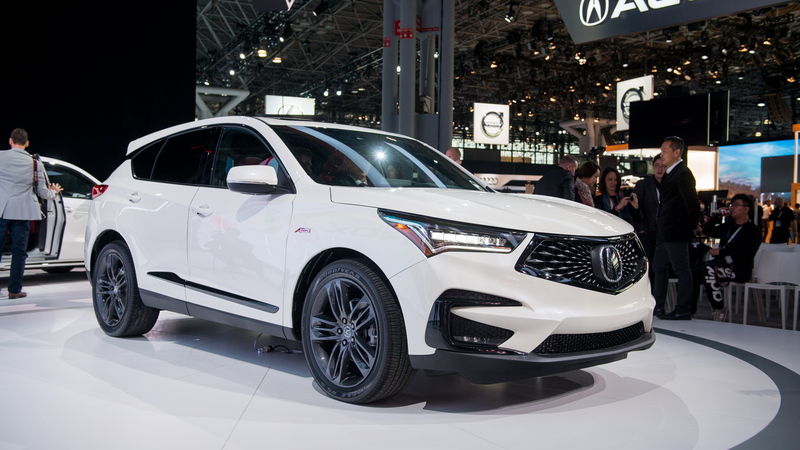 Designed, engineered, and developed in America, the 2019 Acura RDX should have what it takes to serve an American audience when it goes on sale this summer. But you can bet Acura has an eye toward its European competition as well.